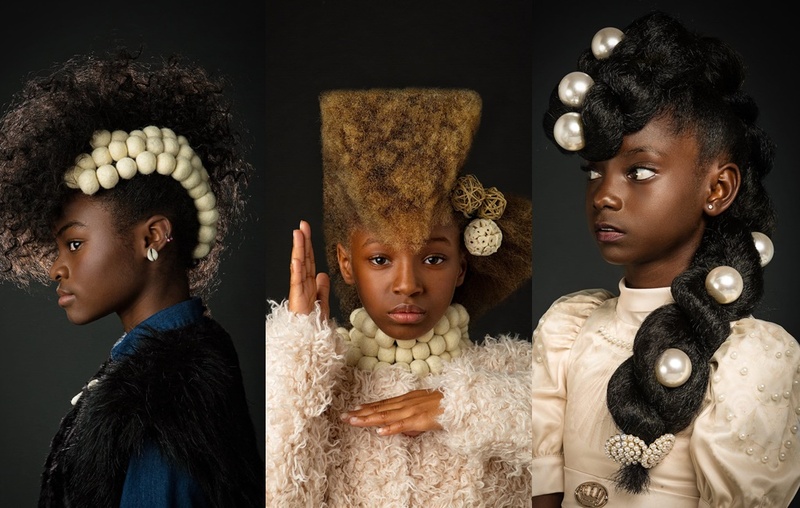 An Atlanta-based photography outfit, the CreativeSoul Photo, highlights the beauty of black girls and their natural hair in a series of photos that feature young girls in elaborate costuming and hairstyles, from a Baroque-era aesthetic to steampunk clothing to fierce high-fashion ensembles. Owned by artistic couple, Regis and Kahran, their series Afro Art is aimed at showcasing diversity in a beautiful and artistic way. While speaking to Modern Net, the duo revealed their inspiration and drive behind the series. “We feel that it is so important for kids of color to be able to see positive images that look like them in the media. Unfortunately the lack of diversity often plays into the stereotypes that they are not ‘good enough’ and often forces kids to have low self-esteem. Hot Photos From The Victoria Secrets Fashion Show! Want A Slimmer Face? Try Out These Facial Exercises!